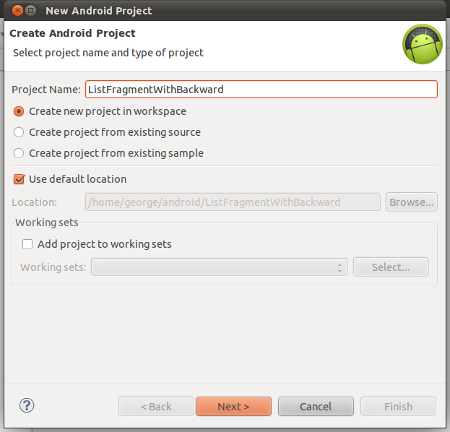 ListFragment is a fragment class available in the package android.app and it is used to list a set of items in as a listview. 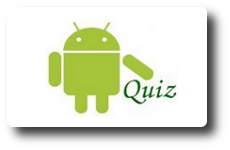 Fragment is a new concept which is introduced in Android 3.0 and its higher versions. 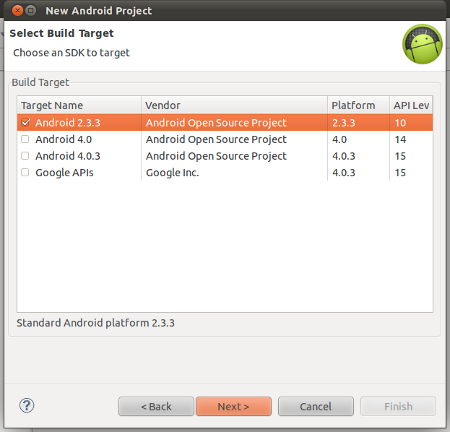 But we can create applications having fragments for the prior versions of Android till 1.6 using an additional support library. 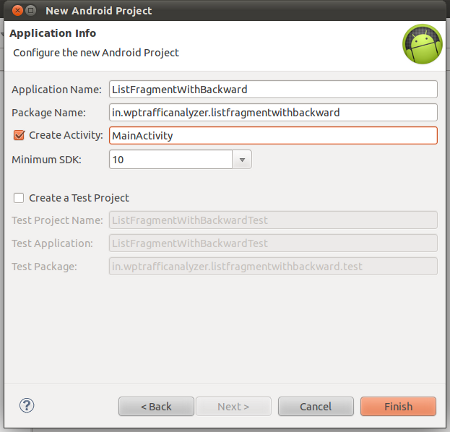 In this article we will create a ListFragment application using this additional support library for Android 2.3. Hi, Great Tutorial. Thanks. I have a small issue. How can I show first item details automatically in the second fragment when the device is in landscape mode? ?